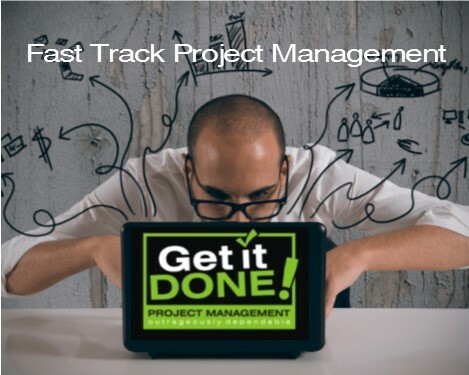 Get It Done Project Management is small service firm. We operate at this website address www.getitdoneprojectmanagement.com . Our website: We have a Contact Form that is used expressly for processing inquiries. No email addresses are added to any list nor are they marketed to.  We do not sell anything directly from our site so payment details are not held on our website. Most of our clients pay for their services via bank transfers. We use Square to accept credit card payments as well as PayPal. Both companies have updated their Privacy Policies (as far as we can tell), to respond to GDPR requirements. We do not hold any payment information or statistics on our website.